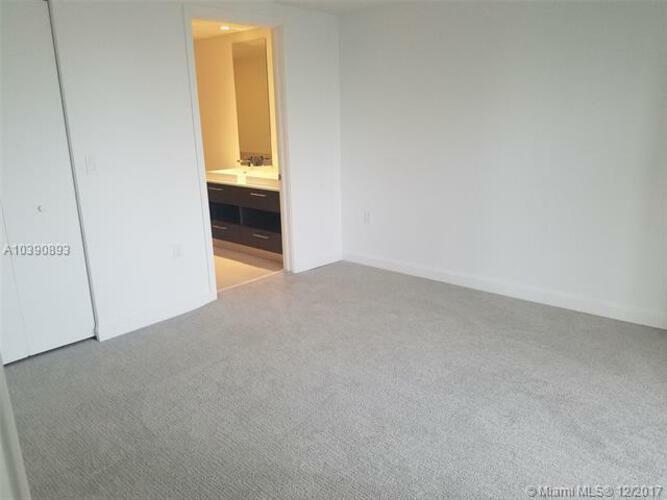 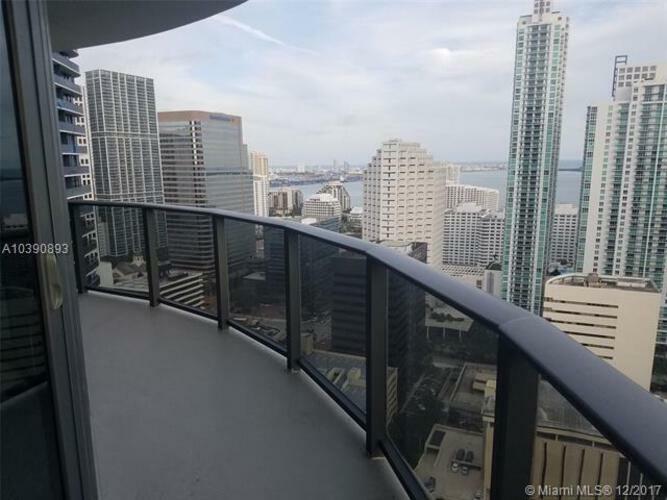 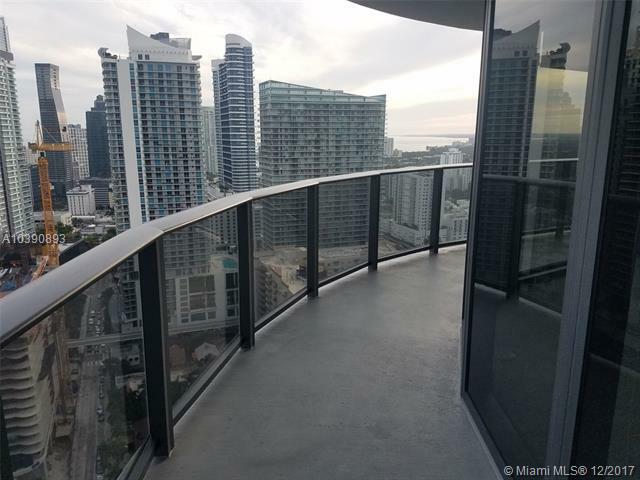 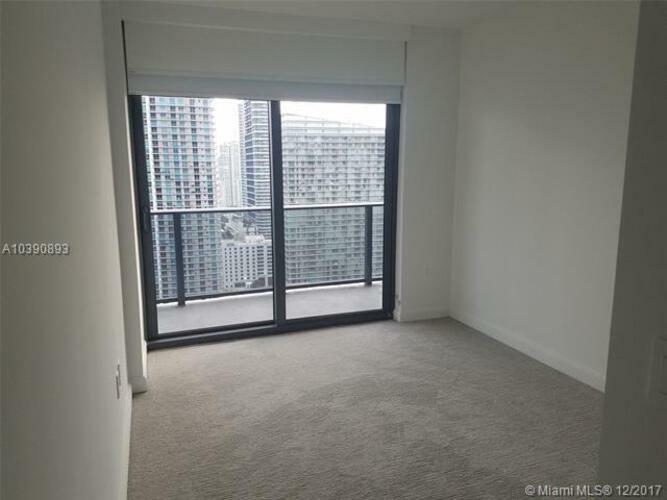 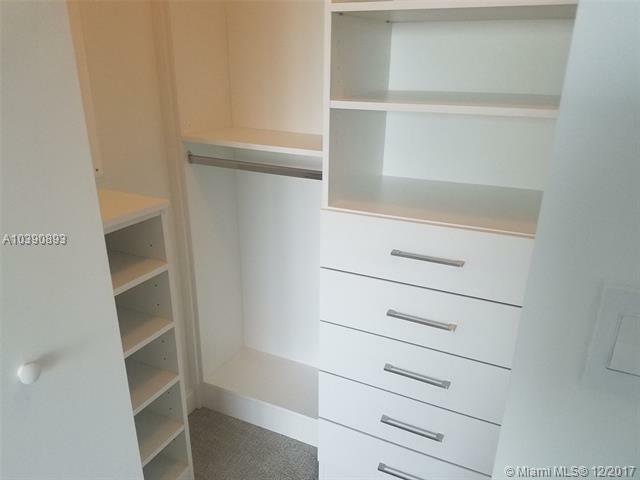 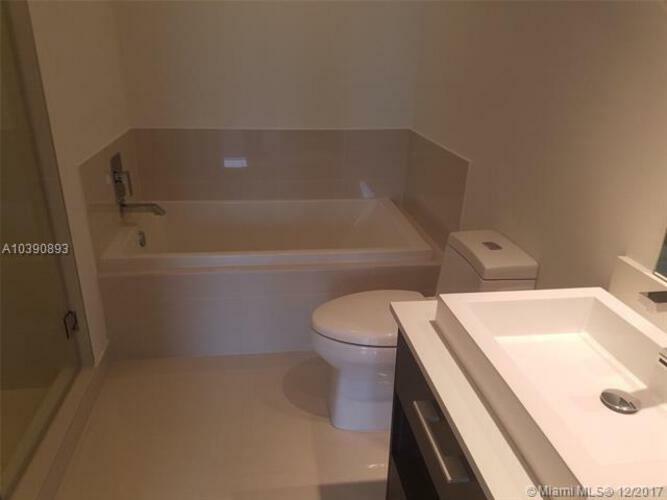 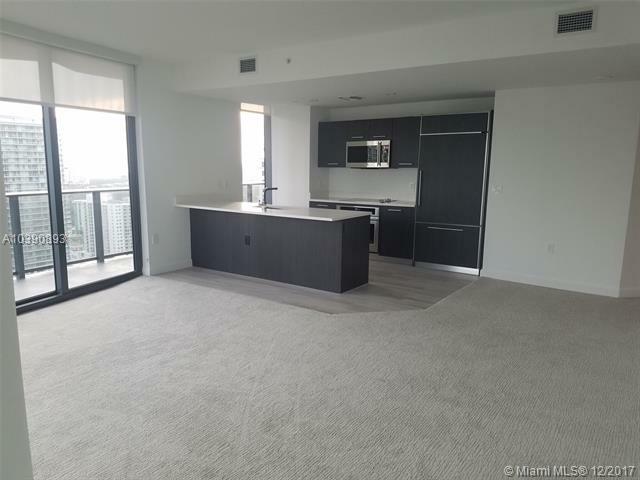 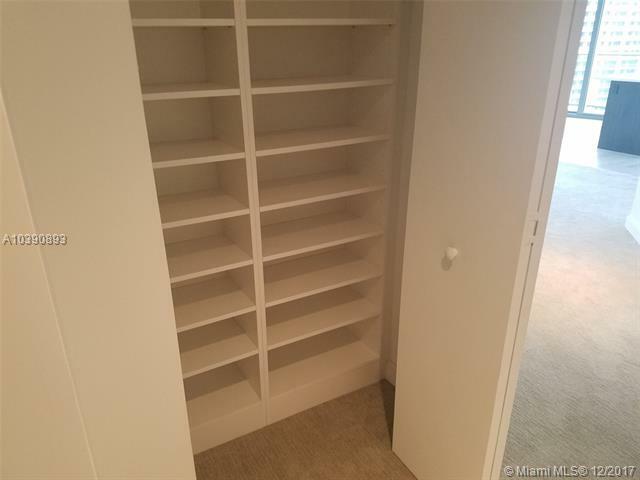 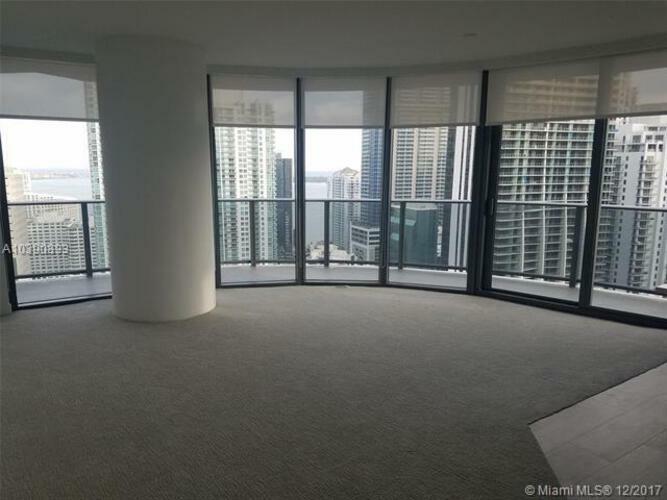 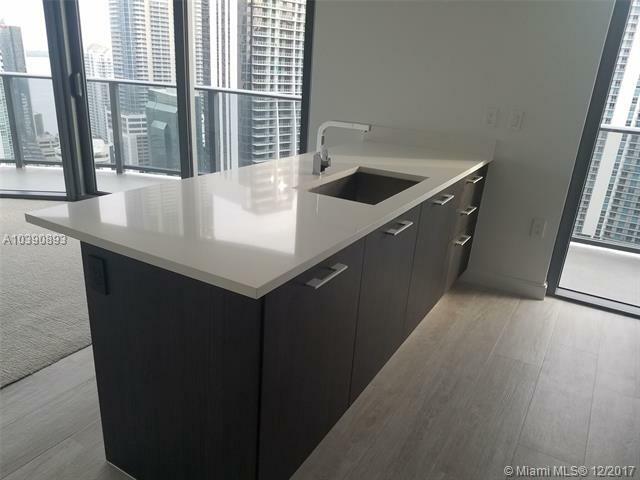 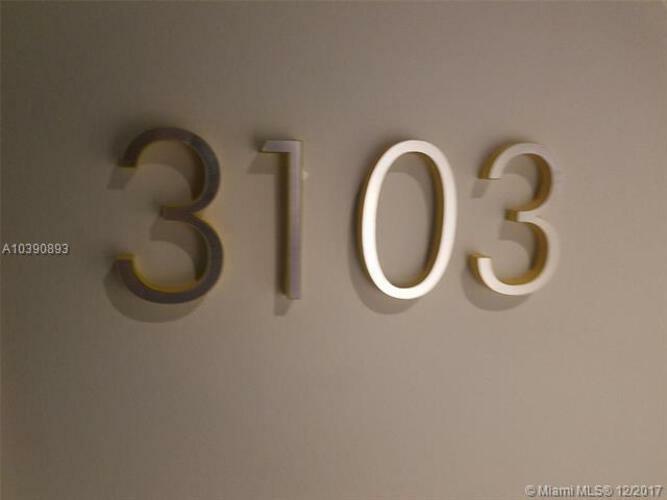 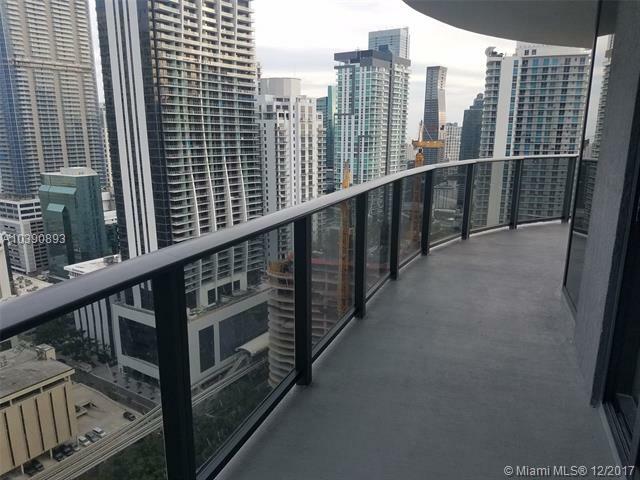 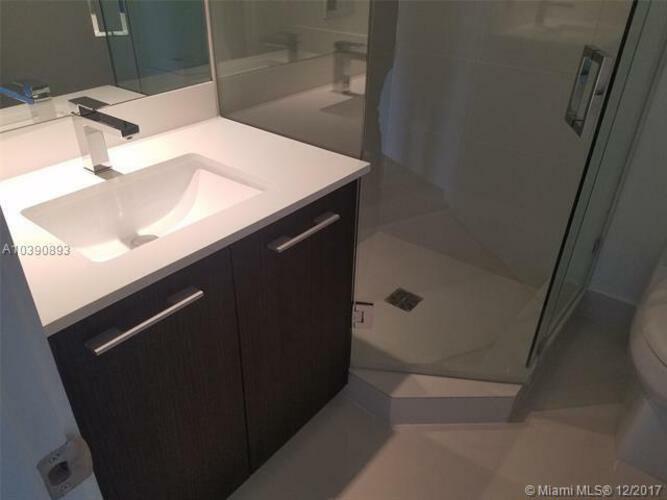 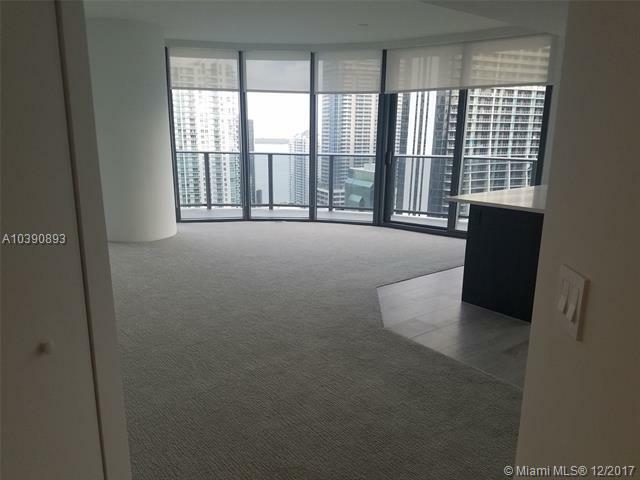 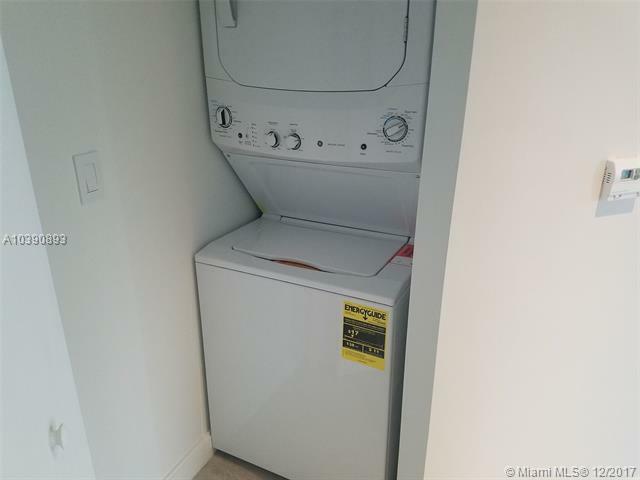 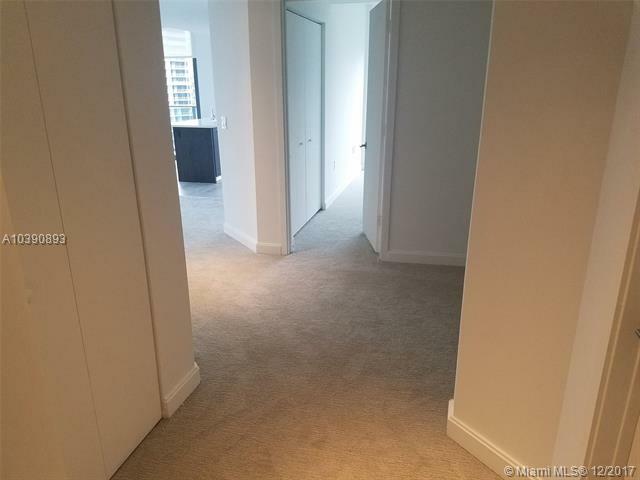 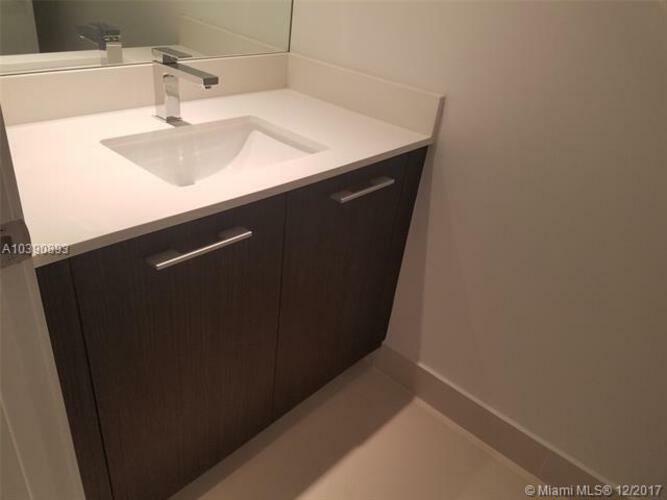 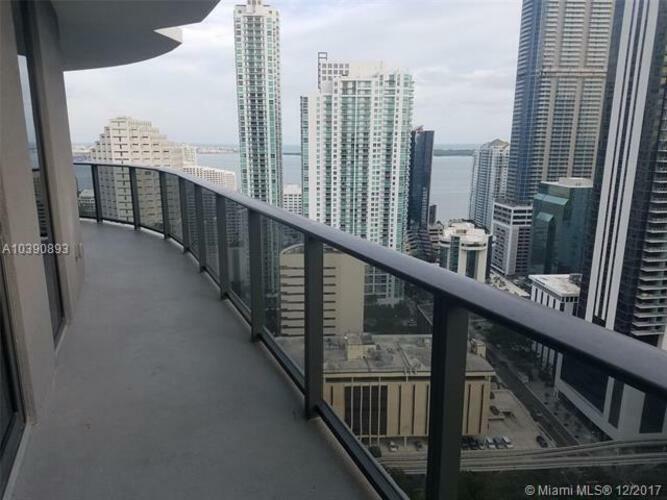 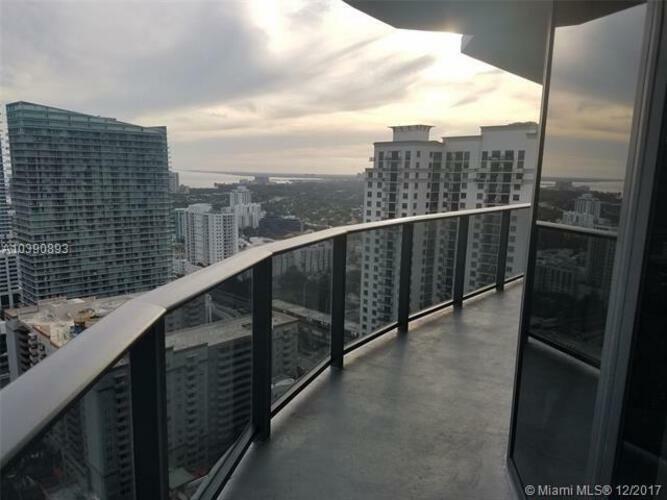 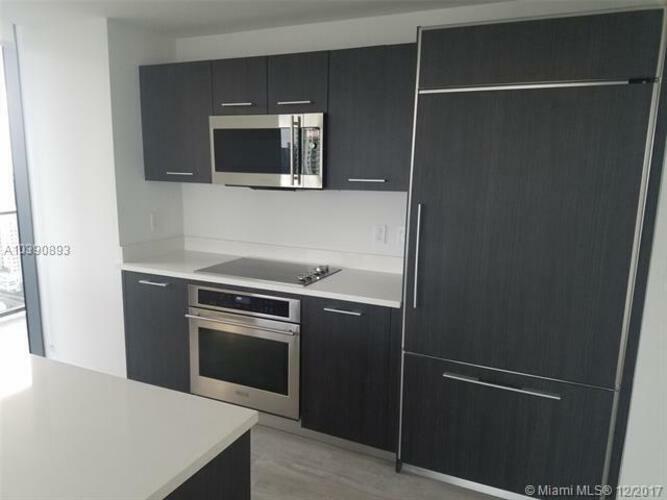 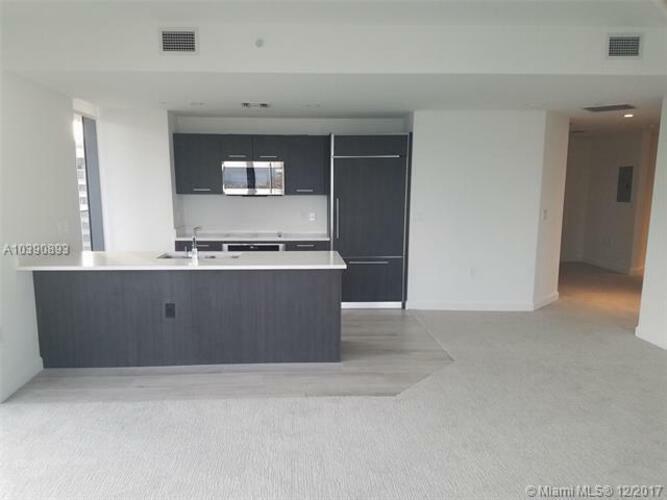 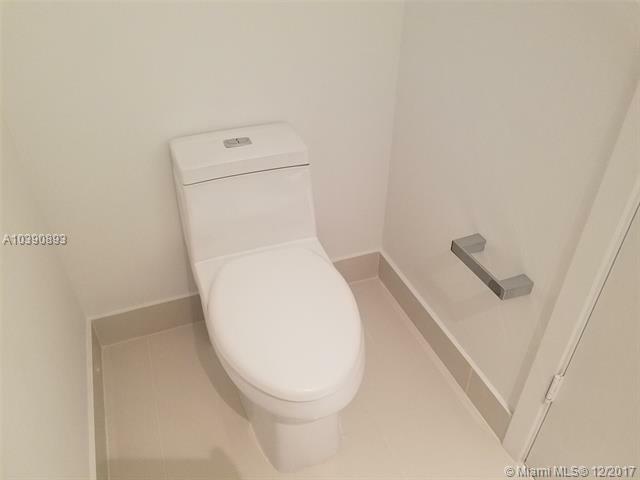 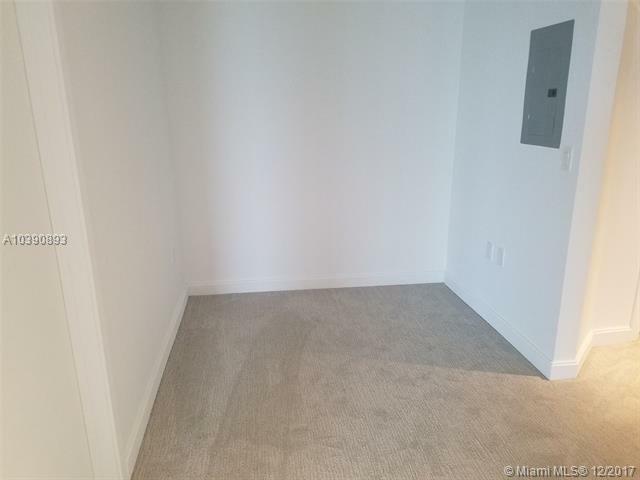 Spectcular 2 bed 2.5 baths plus den in the amazing Brickell heights condo. 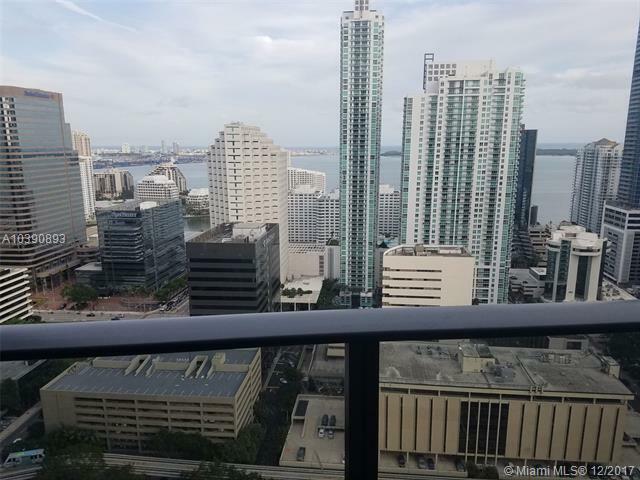 Featuring incredible panoramic views, top of the line appliances, high end finishes such as lightning fixtures, blinds, built in closets, and more! Best price in the building, wont last!